Our mission is to celebrate the creative experience. 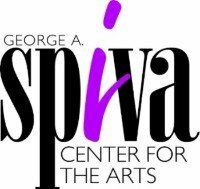 Our vision is to be a community catalyst, joining culture, community, education, business, and the arts as one, endeavoring to be a model for art centers across the nation! Want to know more about our new building? Donate now! Check out our facility rentals!  Check out Spiva Art Lab! Subscribe to our e-newsletter to keep up-to-date on classes, events, and exciting exhibits!